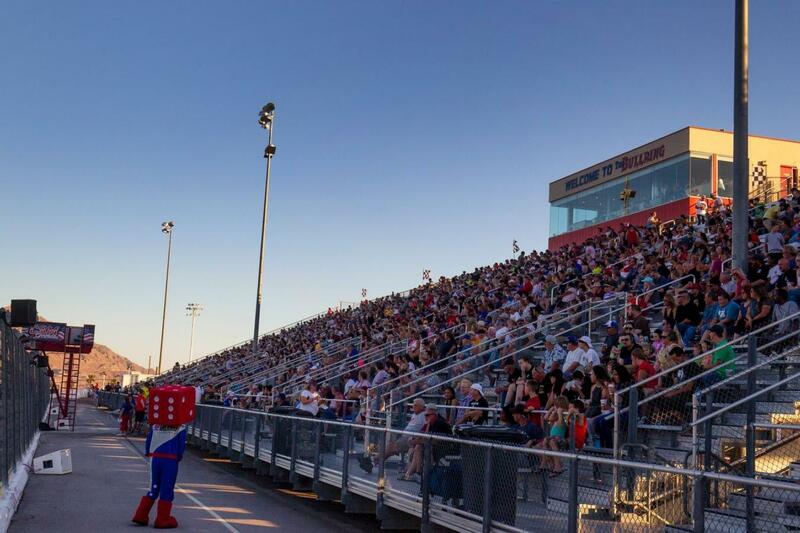 Short track racing fans can get their fix at The Bullring at Las Vegas Motor Speedway this Saturday night when the 3/8-mile paved oval hosts a full slate of nine races as part of the third NASCAR Whelen All-American Series event of the season. All four NASCAR classes will be in action, with a 50-lap Super Late Model race anchoring the evening's schedule. Las Vegas driver Chris Clyne will be going for his fifth straight win and sixth in seven races in the track's premier division. The Late Model Truck Series will be back in Las Vegas for the first time in 2019 with a 35-lap feature, with the NASCAR 602 Modifieds also scheduled for a 35-lap race. The NASCAR Bombers and Super Stocks, as well as the USLCI Legends, will have 25-lap races, and the Jr. Late Models are scheduled for a 30-lap feature. The race night also includes USLCI Bandolero Outlaws and Bandits races. Gates open at 5 p.m. Pacific Time, with racing starting at 7. Saturday's event is the first of three consecutive racing weekends at The Bullring, so there will be plenty of points up for grabs in the coming weeks. Divisional points leaders Clyne, Kyle Jacks (NASCAR Bombers), Doug Hamm (NASCAR 602 Modifieds), Sam Jacks (NASCAR Super Stocks), Jaron Giannini (USLCI Legends), R.J. Smotherman (Jr. Late Models), Chloe Lynch (USLCI Bandolero Outlaws) and Sabastian Lafia (USLCI Bandolero Outlaws) are all expected to be in action. In addition, the USLCI Thunder Cars will have their second race of the 2019 season on Friday night. A fun and affordable family entertainment option, The Bullring offers $2 hot dogs and Coca-Cola products and $3 Budweiser beers in addition to favorable admission prices, and all children 12 and under get in free with a ticketed adult. 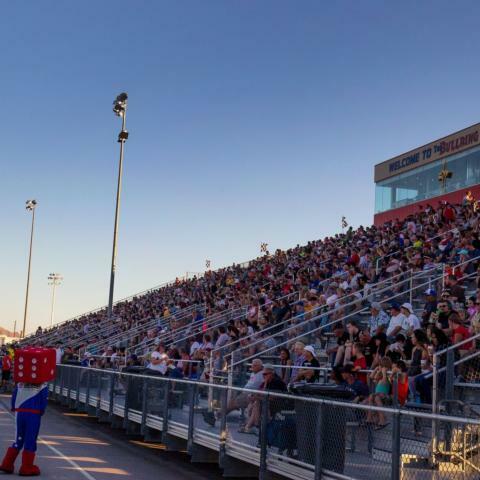 Spectators can save money by purchasing tickets in advance by visiting or calling the LVMS ticket office at 702.644.4444 or online at www.LVMS.com.